Since the beginning, Òptiques Sorteny - Prestigi have tried to give careful and highly personalized service to our customers. Each person has visual needs, either as carrier lenses or glasses, and what we want is to give the best solution for every moment. We endorse the fact of having a wide range of single vision or progressive lenses from ZEISS brand, a pioneer in the world of optics. 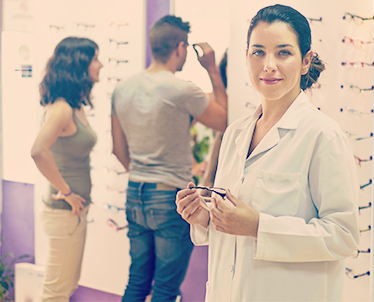 This allows our customers to find the type of glass that is more suited to their needs, such as an occupational lens, or lens for the average distance to use the computer. We advise you according to your visual needs about what is the best glass to meet your demand. 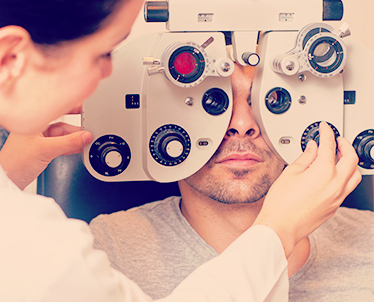 We care your eyes, or in the world of contact lens, or glasses, whether or not corrective. We advise you about what are the best steps to follow for your view. 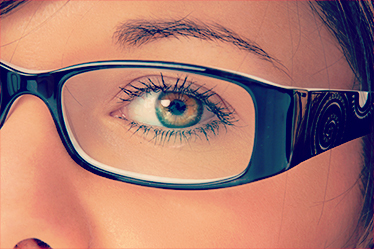 We guide depending on the shape of the face, suggest what kind of glasses that suits you best.